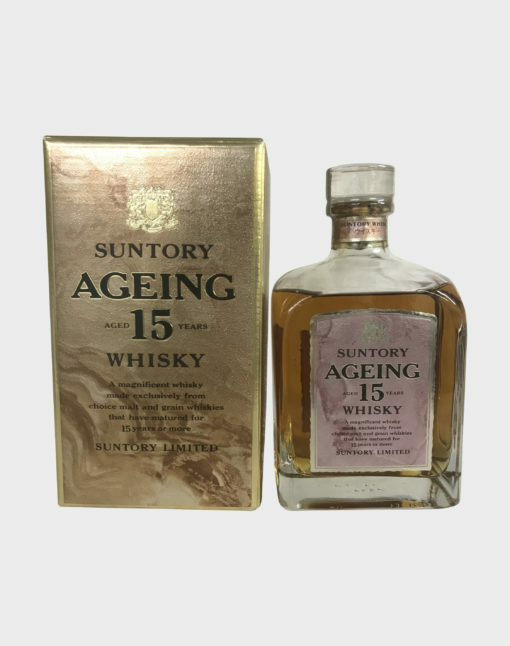 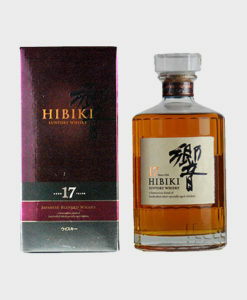 This delicious Suntory Ageing 15 Year Old is a premium blended whisky from the Japanese drinks giant that brings a range of fruity and refreshing notes to the table along with subtle spices and a long finish. This was released only in Japan and is very hard to find today, making it highly collectible. 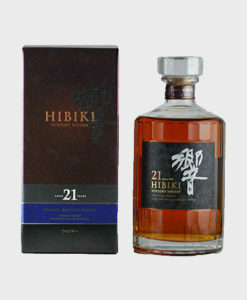 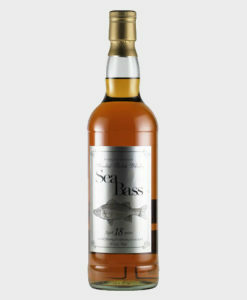 Should you decide to drink this whisky, you will not be disappointed with the range of intriguing notes that it brings to your nose and palate.